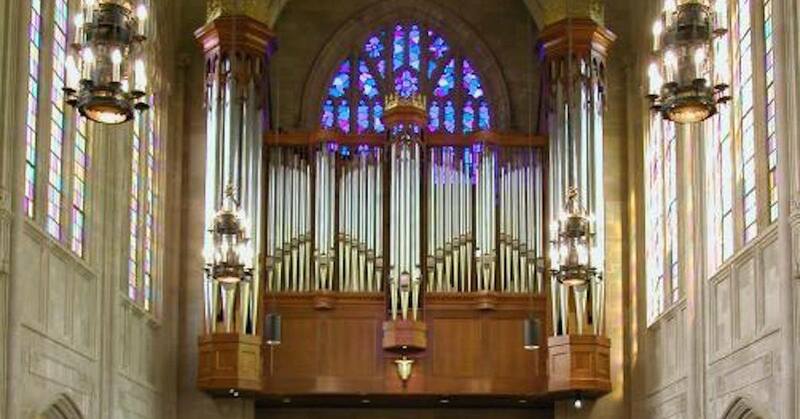 Christopher Holman presents a free concert of organ music from both sides of the Atlantic on the John-Paul Buzard organ at the Chapel of St. John the Divine. The concert will take place on Friday, August 10 at 7 pm. 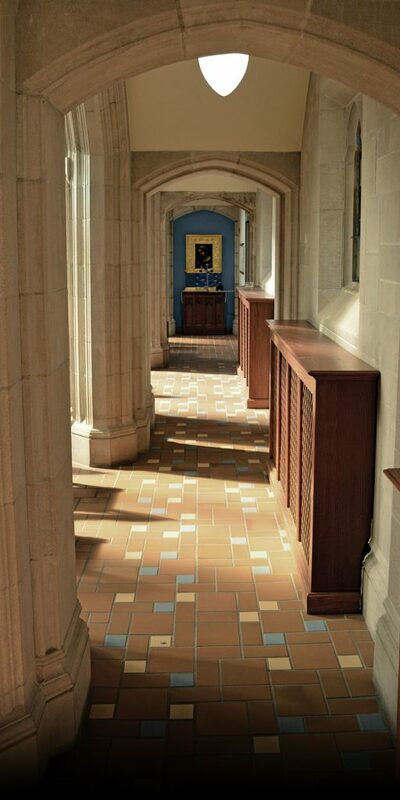 The program includes favorite organ works by Bach, Mendelssohn, and Max Reger, plus little-known works from the early days of Switzerland and New England. To end, early American composer James Hewitt’s keyboard symphony “The Battle of Trenton” was written just after the Revolutionary War, and tells the story of the battle that changed the course of history.